Bringing truly premium sound to the automotive industry has always been a challenge. The often less-than-ideal placement of loudspeakers and complicated car cabin acoustics have both been significant roadblocks for perfect audio experiences in all seats in the cabin. Since 2015, HARMAN has been working hand-in-hand with Dirac Research, a world-renowned audio technology company, to harness the power of sound and offer the ultimate listener experience. 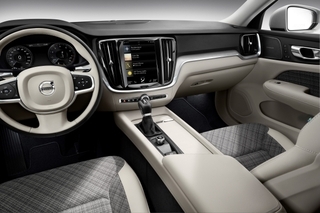 The collaboration began with the creation of the unmatched sound experience inside the Volvo XC90 vehicle, delivered by the Bowers & Wilkins premium in-car surround system and created with Harman Sonic Signature powered by Dirac’s advanced sound optimization technology Dirac Unison™. 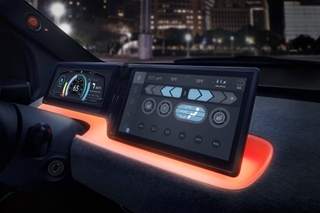 On the heels of this resounding success, which resulted in HARMAN receiving a Volvo Cars Award of Excellence 2015 in the “Technology” category, HARMAN and Dirac are taking their collaboration to the next level. 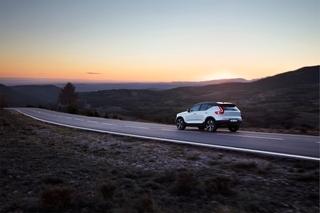 The new Volvo V60 and 2018 European Car of the Year, the Volvo XC40, are the next models to benefit from HARMAN and Dirac’s partnership. 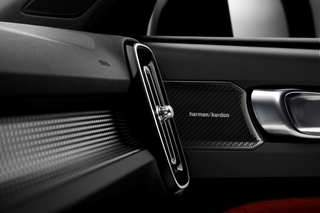 Both vehicles are equipped with Harman Kardon premium sound featuring Dirac Unison™, which, as part of HARMAN’s innovative Sonic Signature solution, provides the perfect response to the longstanding challenge of overcoming the less-than-ideal placement of loudspeakers and unconventional in-vehicle acoustic parameters. The loudspeakers and listening space are treated as a cohesive unit, rather than as individual elements that interfere with one another, thus working to optimally reproduce each input channel. 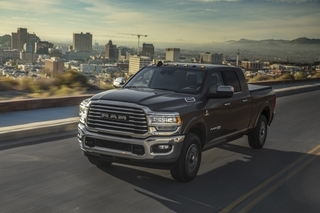 An innovative filter topology transforms the physical speakers in the vehicle cabin into seven virtual “ideal” speakers that audio tuning engineers can use to achieve their target acoustic response in all the listening positions at the same time. Matching this advanced technology feature with HARMAN’s renowned audio brands such as Harman Kardon, guarantees a truly captivating listening experience for each and every passenger.